Getting a gift always feels like it should be a five-minute job but it rarely turns out like that. One of the problems of being abroad is not knowing what is typical of the place you are visiting (possibly Belgium apart - lace, chocolate, fries) and what would make a gift that looks like its purchase has been a considered one but is also something that isn’t stuffed into the back of a drawer the moment you leave. 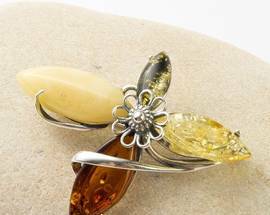 What we have tried to do here is highlight not just the better of the traditional souvenir shops but also try to bring your attention to local shops and companies who sell local products or products typically associated with the area. First of all you are in the heart of the Kashubian region here, home to the Kashubian people one of the largest surviving ethnic minorities in Europe. 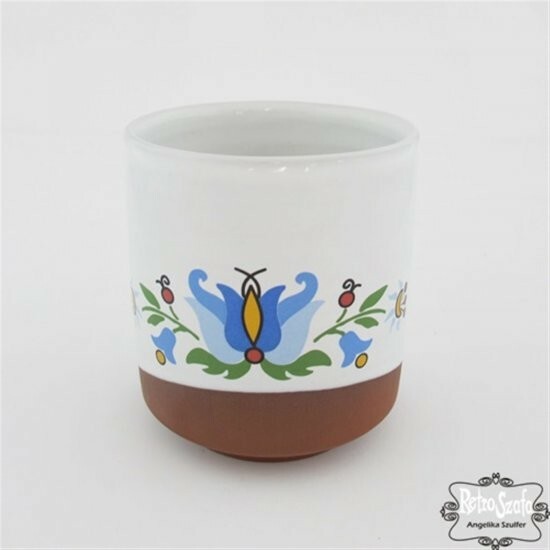 Distinct from Poles in both language and culture the Kashubians are an integral part of modern Poland but also have a clear identity visible in their peculiar language, which sounds like a mix of Polish and German, and in their crafts. Kashubians particularly pride themselves on their embroidery which uses just five colours: green, red, yellow, black and blue, the latter of which comes in three distinct shades. Green represents the forests, red the fire and bloodshed in defence of the homeland, yellow the sun, black the earth and blue the sky, lakes and sea. 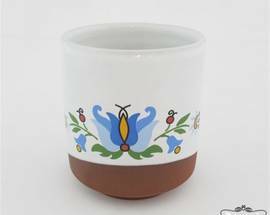 Designs are simple, cheerful and are used on everything from clothes to ceramics. Other things to look out for are their wood carvings and basket woven items. 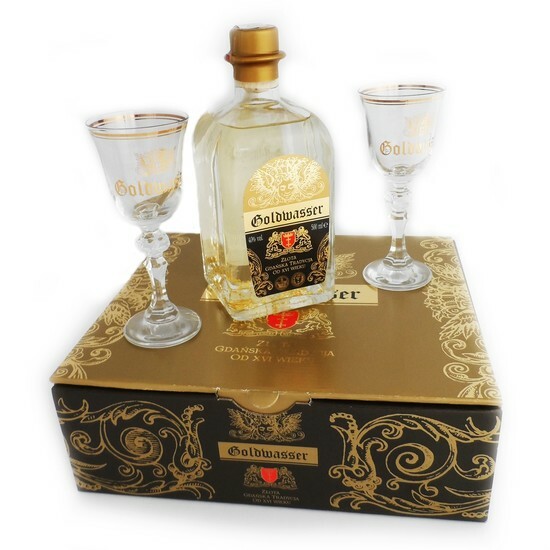 Poland has long been associated with quality vodka, and as such it makes a perfect last-minute gift to anyone but children and alcoholics. Most foreigners will opt for a bottle of Żubrowka, a unique Polish concoction hailing from the eastern plains. Each bottle contains a blade of grass, allegedly ‘fertilised’ with bison urine, and the drink is ideally served chilled and with a dash of apple juice. The local firewater, Goldwasser, is equally recommended. A thick, sweetish vodka containing ultra-thin flakes of gold, Goldwasser has been distilled in Gdańsk for several hundred years and the one-time Goldwasser distillery, Pod Łososiem, is still alive and functioning as one of the most exclusive restaurants in the area. 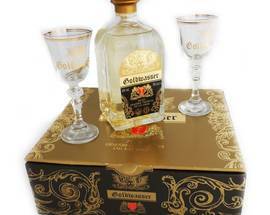 Of note, the Goldwasser restaurant sells special gift sets containing two souvenir glasses and a bottle of the vodka. 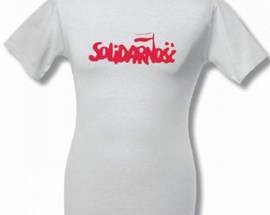 There is nothing which says Gdansk and Poland more than the iconic Solidarność (Solidarity) logo which has come to signify the movement of people across Communist Europe who together brought the system and the Berlin Wall crashing down. Those interested in the movement and the history will find a range of books dedicated to the subject as well as postcards, photo albums, souvenirs and even recreations of communist era items such as ration books are now available. Keep an eye out for a particular favourite of ours which is The Polish Revolution: Solidarity by Timothy Garton Ash, which tells the story from inside the shipyards during the momentous days of 1980. Check out the kiosk at the famous #2 Gate or the shop inside the European Solidarity Centre exhibition (see Sightseeing). 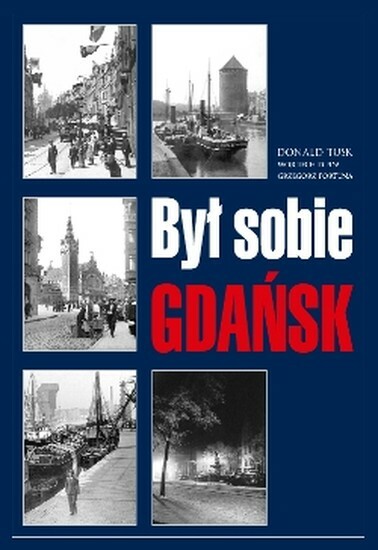 Historian, journalist, local resident, former Prime Minister and now President of the European Council Donald Tusk, has written a number of books about the Tri-City. Although only available in Polish and German the books are a great gift to anyone with a fleeting fascination in the region. 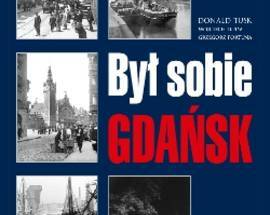 With titles focussing on Gdańsk, Sopot and Wrzeszcz they are a marvellous black and white photo essay documenting life and architecture in the Tri-City before, during and in the immediate aftermath of WWII. The pick of the bunch has to be the Był Sobie Gdańsk (There used to be a Gdańsk) series. 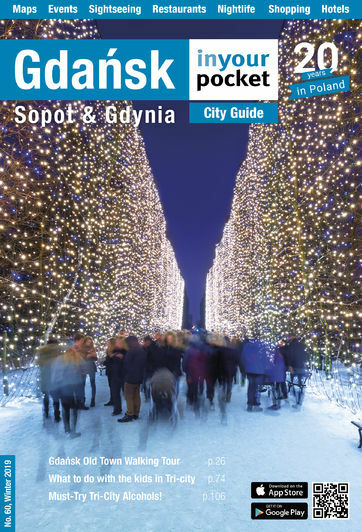 Retailing at around 50zł you can pick up copies from bookstores, souvenir shops and branches of EMPiK. 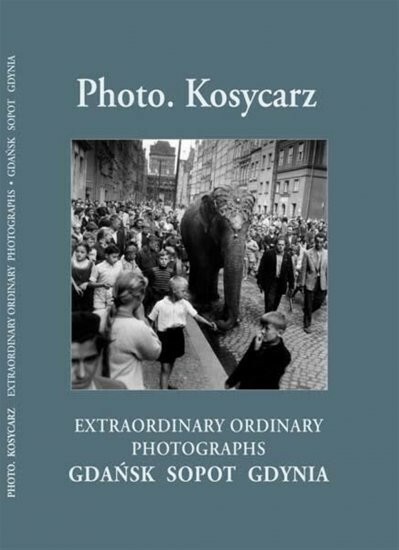 Contrasting dramatically but just as fascinating for Gdansksian and non-Gdanskians alike is a book published by local photographer Maciej Kosycarz. The book entitled Niezwykłe zwykłe zdjecia (Unusual Ordinary Photos) is a collection of photos taken by his father and then he during the period 1945 – 2007. The Kosycarzs arrived in the city like much of the current population at the end of the war. 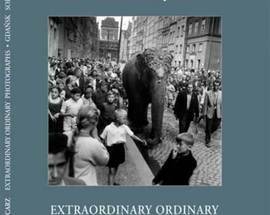 They were part of the generation that re-built and re-settled the city after the destruction of 39-45 and Kosycarz senior captured the years of communist rule superbly through his picture of the ordinary moments in life. Our favourite is the one of Castro visiting the city to huge acclaim. 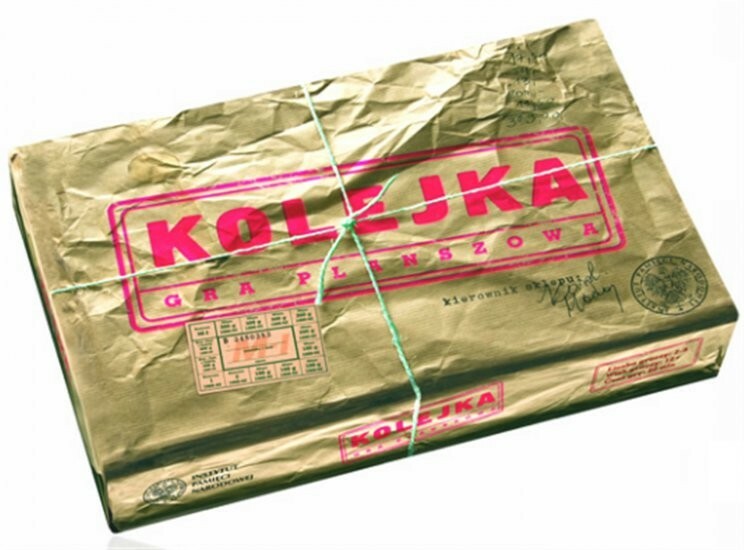 For residents of the city during this time these pictures must bring back memories but even for non-Poles they still provide a fascinating insight to everyday life not only in Gdansk but in the whole of the Eastern Bloc. For those really into their football you might think about picking up a Poland national side shirt. You’ll also find a stand in Galeria Bałtycka dedicated to local club Lechia Gdańsk. 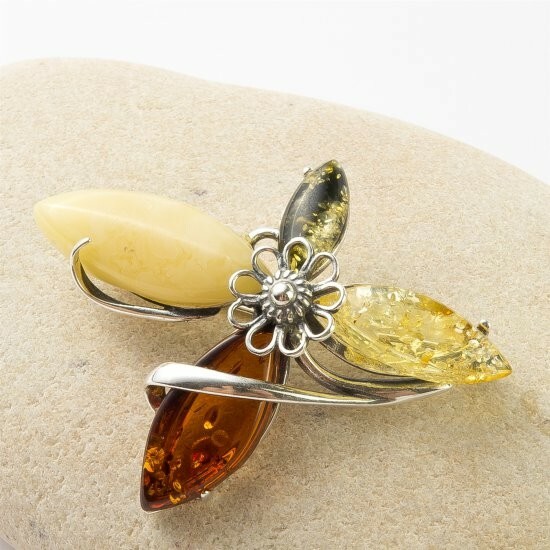 Other specialties of the region include sweets and cut glass. 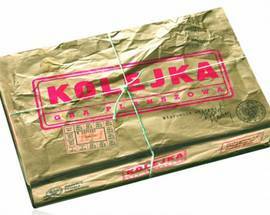 Finally Polish food is becoming more popular and though there may be restrictions as to what you take home with you it is worth looking into some of the local produce or all sorts of specially prepared and packaged goods from companies like Krakowski Kredens.